On the fields of battle, no man could match the part-god Achilles. However, he let others lead the Greeks during the Trojan War when he felt dishonored by Agamemnon--only vengeance could bring this mythical hero back to fight. 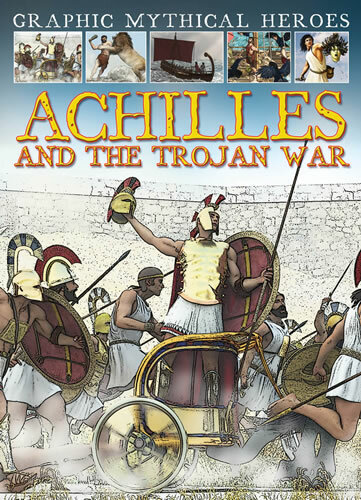 With accessible content and action-packed illustrations, this graphic novel launches readers into the epic battle scenes that follow Achilles's bloody return to war outside the walls of Troy. Readers will be captivated by his incredible deeds the discovery of his ultimate weakness.